Find out what our experts have to say about Bajaj Pulsar 220 F! Despite its age, the Bajaj Pulsar 220F is still the undisputed king in the entry-level performance bike segment. It was a sensation when it was launched and despite being close to a decade old, it still remains among the most powerful and feature rich bike in its segment. But in the presence of new generation machines it’s starting to show its age. The least priced variant is Bajaj Pulsar 220 F STD priced at Rs. 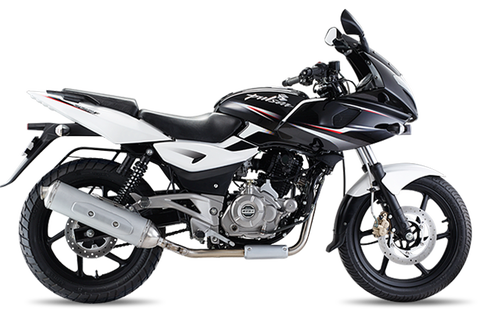 1,18,051 and the most priced variant is Bajaj Pulsar 220 F ABS priced at Rs. 1,21,857. Choose the Bajaj Pulsar 220 F which fits the bill of you.